With the huge success of the GoPro Hero action cameras, many companies have now come out with their own products that attempt to emulate the durable little cameras, but none have been able to topple the action camera kings. Over time companies have realized that a better strategy would be not to just copy the GoPro, but to offer features that the GoPro just can’t compete with. 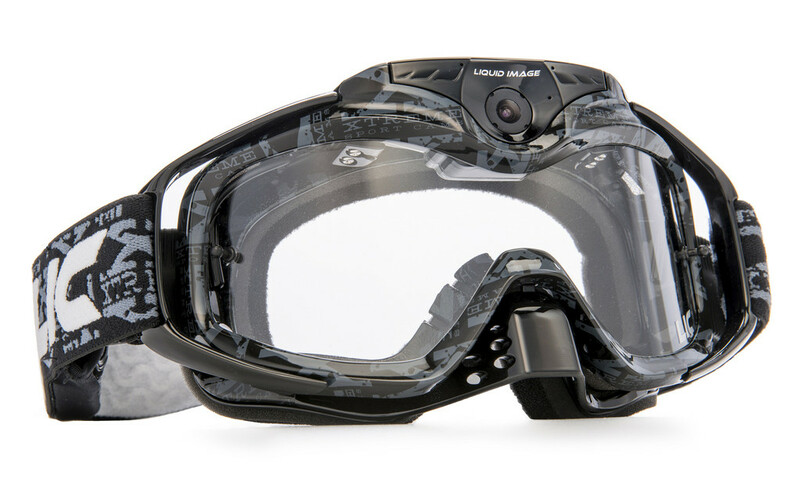 Today we are taking a look at the Liquid Image Torque HD video goggles, which shares close to the same specs as the GoPro, but packaged up in a set of off road goggles. By putting the camera in the goggles, there is very little added bulk and weight, and you get as close to true first person footage as you can. Read on to find out if these goggles can put up a real fight, or if they will fall flat along with the other GoPro competitors.